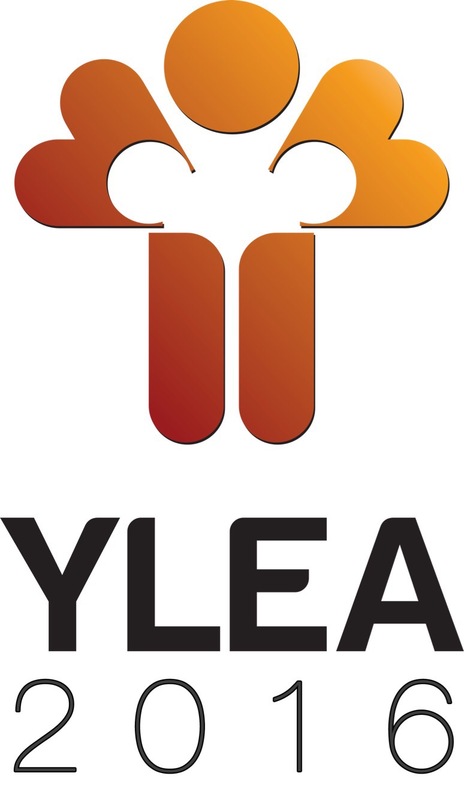 Here is the high resolution logo of the YLEA 2016. The deadline to reserve ylea medals has been moved to March 20. You may coordinate with the Secretariat. Ms. Naysa Martinez (0917) 505 8306. Thanks! In line with our commitment to inculcate the significance of education in today’s youth, the Junior Chamber International – Philippines, Inc. hereby enjoins the participation of all local organizations in the implementation of the 2017 Youth Leadership Excellence Awards or YLEA. Now on its 32nd year, JCI Philippines through YLEA continues to provide special recognition to outstanding elementary and high school students of both public and private schools who have excelled in their academic and extra-curricular activities. But due to the current implementation of the K+12 program of the national government, most of the schools in the country will not be having senior high school graduates this year, except for those who have implemented it earlier. However, JCIP chapters are still encouraged to conduct YLEA to recognize the students that have manifested exceptional knowledge and leadership skills in school year 2016-2017. This year’s YLEA will be done in partnership with the Office of Senator and former JCIP National President Joseph Victor “JV” Ejercito, and in coordination with the Department of Education. We have allotted twenty-five (25) medals and certificates per chapter. To ensure an orderly certificates and medals distribution, may we ask for the cooperation of all areas and regions to consolidate the list of the recipient schools and students of their respective chapters to the JCIP Secretariat on or before March 15, 2017. Please see attached project manual for guidelines on implementation. For further information you may coordinate with Mr. Garry Galutera, 2017 National Chairman for YLEA at mobile no. 09269577000 / 09278334497 or the JCIP National Secretariat at Telefax No. 374-4138. Note: for attachments such as the YLEA Primer, Sample coordination letter and Project completion report, please click on the link below.